You are here: Home › MP Blog › Whats the weight difference between a stock 95-99 Neon and a SRT4 swapped 95-99 Neon? Whats the weight difference between a stock 95-99 Neon and a SRT4 swapped 95-99 Neon? Our good friend Mack Ward from Corpus Christi that has a SUPER clean 98 ACR with SRT4 swap took his car and his sons first gen Neon to the scales to check the weight difference. 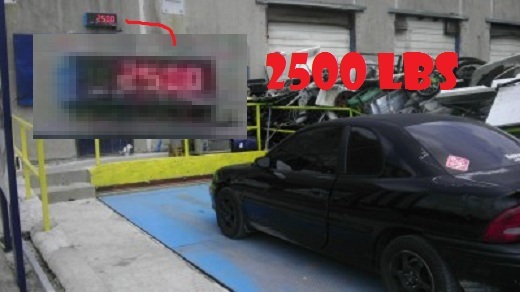 Whats the weight difference between a 2.0 95-99 Neon and a 2.4 Turbo SRT4 swapped Neon? 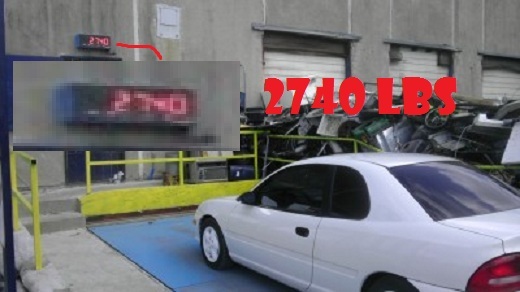 Thats the weight difference for the engine, turbo, piping, intercooler, and all other related goodies. We replaced the rotors and pads on our SRT4 engine swapped 1995 Neon..
What’s the difference in the V1 and V2 projectors? Another 2.4 swapped 95-99 Neon on the road! Mack Ward with his SRT4 swapped 98 Dodge Neon ACR runs 175mph! MPx strut bar for 2013+ Dodge Dart. Uses oval/hollow type bar with internal ribbing for maximum strength and light weight!